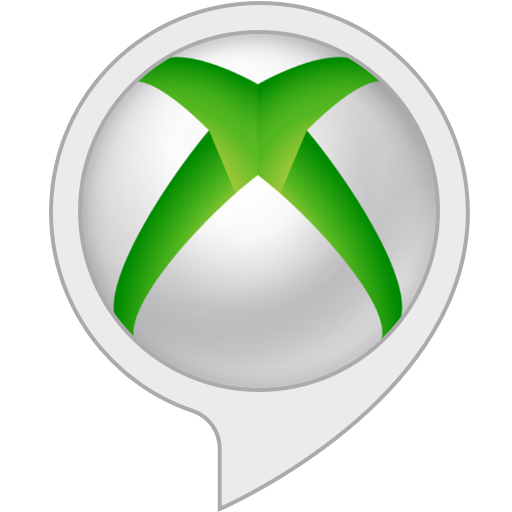 With the Xbox Skill for Alexa, you can interact with your Xbox One using just your voice. Turn it on and off, launch games and apps, play and pause videos, and more, all from any Alexa-enabled device or Alexa apps on iOS and Android. To get started, sign in to the Xbox One console you want to control, tap "Enable Skill" in the Alexa app, and sign in with the Microsoft account you’re using on that console. The Xbox you’re signed in to will be automatically linked (you can also enable it on your console under Settings > Kinect & devices > Digital assistants). To change the device name of your Xbox or add additional consoles to control, go to the Smart Home Devices section of the Alexa app. To learn what the Xbox skill can do, just say “Alexa, ask Xbox what can I say?” Here are some commands to get you started. • "Alexa, tell Xbox to launch Forza Horizon 4" (to turn on your console, sign in, and start the game). • "Alexa, tell Xbox to pause" (while a video is playing on Xbox). • "Alexa, tell Xbox to resume." • "Alexa, tell Xbox to turn it up." • "Alexa, tell Xbox to record that." • "Alexa, tell Xbox to start a party." NOTE: Both “Tell Xbox” and “Ask Xbox” work for standard commands. • "Alexa, turn on [device name]." • "Alexa, turn off [device name]." The default device name for Xbox consoles is “Xbox”. Additional consoles have unique default names like “Xbox 4B1D”. You can change the device name for smart home commands to something else – “Basement Xbox” or “Den Xbox” for example. This becomes especially important if you want to use Alexa with more than one Xbox. You can change the device name for your Xbox under Smart Home Devices in the Alexa mobile app. • "Alexa, launch Forza Horizon 4." NOTE: Your Alexa device needs to be linked with your console via the TV & video setting to enable these TV & video skill commands.